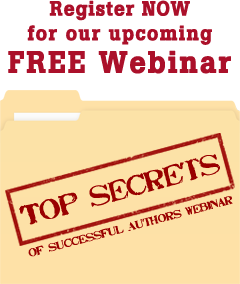 Many people want to write and publish a book but lack either the time or know-how to do so. Whether you are a business owner seeking to write a “how-to” eBook to get known for your expertise or someone wanting to write a memoir, we can help you get your book written and published. We understand that it is hard to find the time to write a book while you are running a business or working full time. Even if you are a good writer, it can be frustrating to write a book and figure out how to find a good editor or cover designer, and how to self-publish your book. We have designed our publishing platform for you! We offer courses on how to write a book and how to publish a book, and we have packages available to handle everything for you. We can also create a custom package for you, consisting of only the services you desire. You decide what you need and we’ll provide the services to you, so you won’t have to spend your time searching for, interviewing and conducting reference checks for the contractors for those services. It’s easy, quick and convenient with everything in one place.